RightBooth continues to allow you to use your webcam for photos and videos, but if you have a DSLR camera it also lets you use it for taking much higher resolution photos and videos in your events. RightBooth achieves this using a customised version of the digiCamControl software that runs in the background which connects with your chosen DSLR camera over USB, seamlessly passing files back to your RightBooth event. 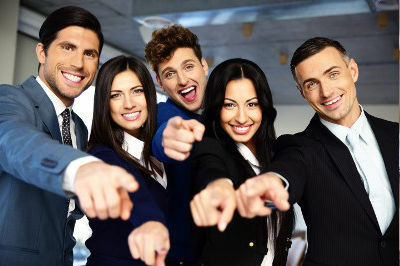 RightBooth also provides the unique ability of allowing simultaneous use of a webcam and a DSLR camera, where the webcam is showing the Live on-screen preview and the DSLR camera is recording videos and capturing photos. IMPORTANT:: We have not tested all makes and models of DSLR camera with RightBooth, so we recommend you test your camera in the evaluation version of RightBooth. 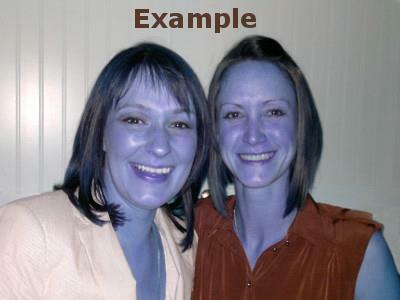 Users may then add image props such as masks, hair and glasses. These props will automatically track and overlay on detected faces while videos are being recorded and also onto photos before or after they are taken. RightBooth includes a powerful web browser item that can be added to any of your event screens. The browser can be set to show any web page or any local HTML file. It can also show the same content that all modern browsers allow, including PDF documents, videos, animations and Flash content. The browser has many design properties to integrate it perfectly into your event designs and you can even run multiple browsers on multiple monitors using the Multi Monitors features in RightBooth. RightBooth version 7 now allows up to 4 web browser items to be added to each of your event screens. And it is now possible to show and play interactive games such as Adobe Flash SWF and HTML 5 games. ​RightBooth provides a set of photo filters that users can apply to their photos after they have been taken. 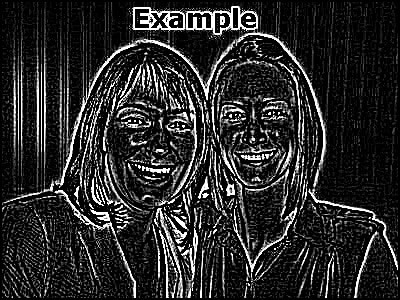 Filters include gray scale, old sepia, embossed and cartoon effect. RightBooth includes a new Drawing Pad item that can be included on any screen in your event. The Drawing Pad is a customizable blank canvas upon which the user can write and draw. Each drawing will be saved as an individual image file in the current event folder along with the user's videos, photos and messages. The Drawing Pad image file can also be added to your Print Layout designs allowing your user's drawing pad scribbles to be to printed along with their photos, which could be useful if you want to provide a signature or a note feature for your users. The Drawing Pad can be used in conjunction with RightBooth's Drawing Tools. RightBooth lets you alter the position and shape of the webcam video feed so that it automatically fits into a specific area of each overlay image in the RightBooth Media Library. See the images opposite for an example of the difference that video alignment can make when using overlay images during your video recording and photo capture events. RightBooth lets you show screens on up to 4 monitors. Note: This requires a multi head graphics card capable of driving 4 monitors in an extended Desktop arrangement, see our Other Equipment page for recommendations. Each monitor can be designed to show it's own set of event screens, independently of all other monitors in your configuration. You can also use the new Multicasting feature to show specific Monitor 1 screens on any of the other monitors. 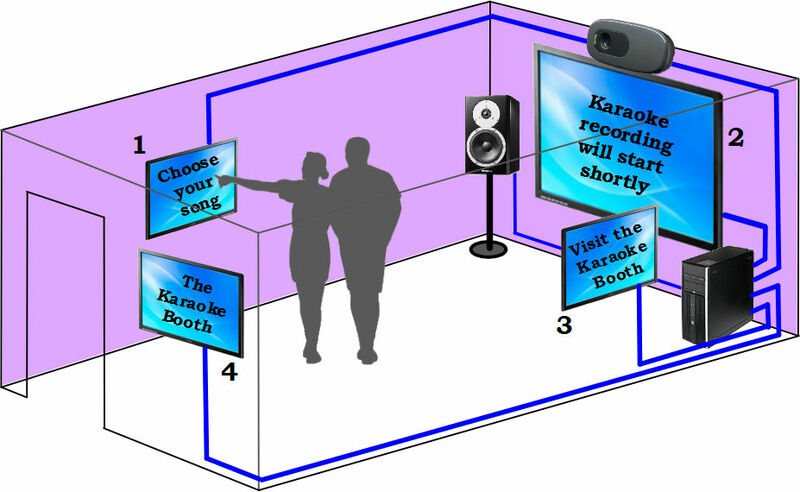 Users enter the booth and use the Touchscreen monitor (1) to select a karaoke song. 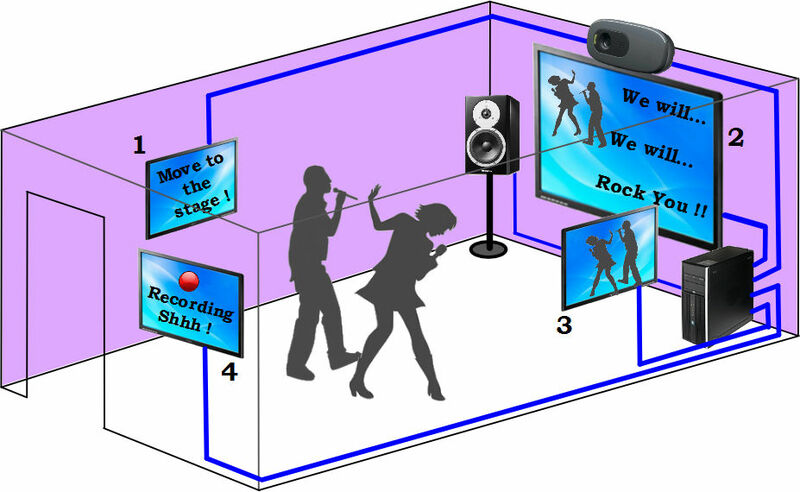 During this time, monitor 2 (a large format TV) is idle, and is showing an event screen indicating that karaoke recording will start shortly. Monitors 3 and 4 are on the walls outside the room and are showing a slideshow of event screens advertising the karaoke booth to passers by. Note that all 4 monitors are driven from a single PC with a multi head graphics card. 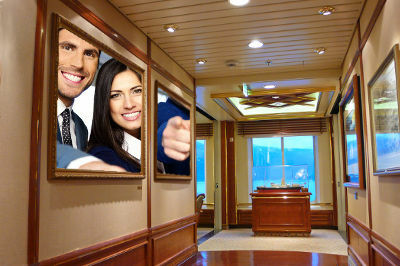 After selecting a song, users are prompted (on 1) to stand in front of the large TV. TV (2) shows the 'Get ready' and 'Countdown' event screens, then plays the karaoke lyrics and backing music, while the users perform. The TV also shows the live recording view. And Monitor 4 has been set to show a 'Recording' screen, indicating for passers by to keep quiet. And It Doesn't Stop There ! You can now add sets of screens that can be made to appear randomly at various stages in the event. For example, this can be useful if you need to show different advertising screens, different instruction screens or play different welcome videos each time the event is used. The Drawing Tools can now be added to the event's Show Photo screen which will let the user draw on each photo after it has been taken, for example to sign a photo. If you are using the green screen background feature during video recordings It is now possible to play a video file and have it appear in the green background areas while users record their videos. Additional drawing tool properties have been added that let you decide which tools to include on the Toolbox, and also to set the default pen, line width and drawing color. So for example it is now possible to force users to write with a thick red pen. The Formatter Tool provides a new option to allow you to quickly resize all screens in the event. This is useful if you have altered your desktop monitor display size and you need to edit your event screen sizes to match. The Event Wizard now provides lots of new steps which cover many different aspects of the event design process. When designing your event screens you can now choose to save your favourite screen designs into the Event Screen Library. Screens that you save to the library can then be loaded and re-used in any of your other event files. When designing a photo print layout you can now choose from a range of predefined layouts that are included in the RightBooth Media Library. You can also save your own favourite layouts into the Library and these can then be loaded and re-used in any of your other event files. Allow your users to choose how many photo print copies to print after each photo set is taken during the event. Provide users with up to 10 choices of print copy amounts to select from OR fix the number of print copies to your preferred amount. RightBooth adds the ability to email recorded videos to users (in addition to photos and text messages). You can now choose to have videos, photos and messages emailed to users after the event. Users will enter their email address during the event and RightBooth will create email files containing their photos, videos and messages. After the event you can then choose to send the email files to the users in a batch process.